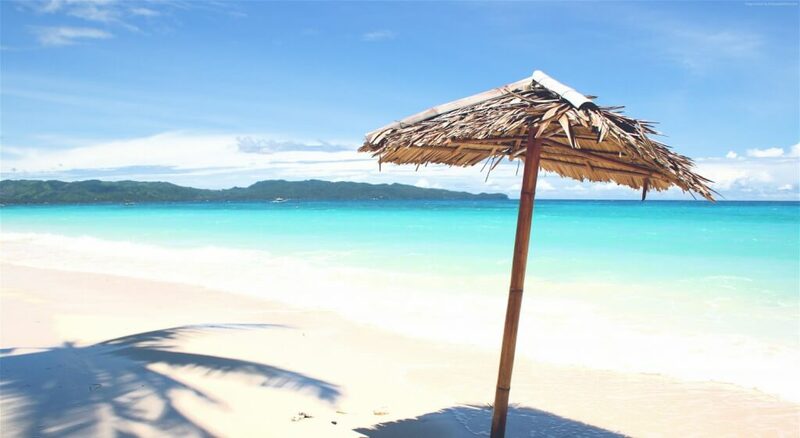 The port of entry for Boracay Island is the small town of Caticlan on the mainland Aklan. If you are coming from Caticlan Airport, you need to take a local tricycle that will get you to the Caticlan Jetty Port. If you’re coming from Kalibo Airport, you need to take an approximately 2-hour bus or van ride from Kalibo to Caticlan Jetty Port where the boat will be waiting for you. At the Caticlan Jetty Port, pay the boat fare and the required terminal and environmental fees. Outrigger boats or “bancas” leave every few minutes from Caticlan’s jetty port to Cagban Port in Boracay. The boat trip takes approximately 20 minutes. Once in Cagban Port, take a tricycle going to the hotel.